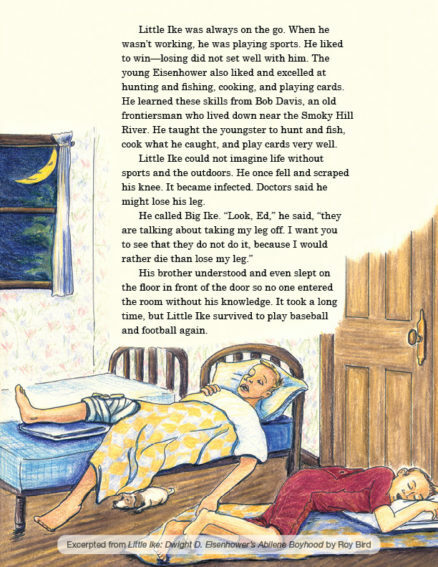 This beautifully illustrated book about Eisenhower’s youth is more than a children’s picture book. It is filled with the rich biography of one of America’s most remembered presidents. 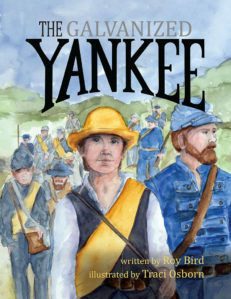 Included is a section for older readers taking a deeper look into his entire career plus helpful references and Internet links for further research. Little Ike: Dwight D. Eisenhower’s Abilene Boyhood is also available through Amazon, BN, or ask for it wherever books are sold. 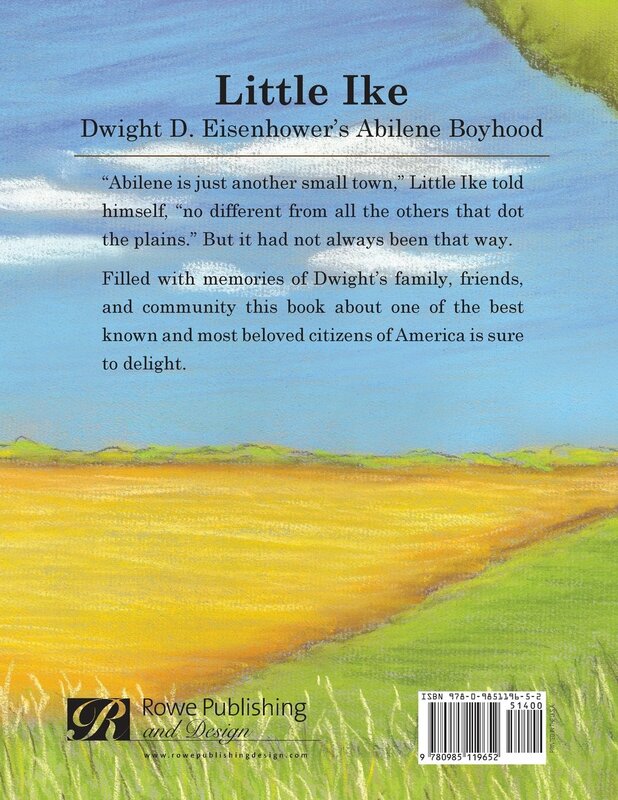 “Abilene is just another small town,” Little Ike told himself, “no different from all the others that dot the plains.” But it had not always been that way. 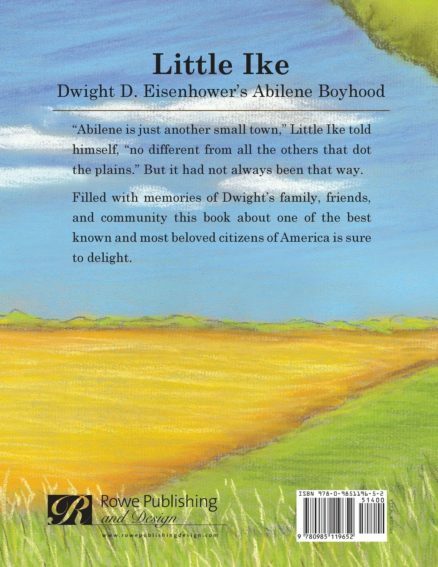 Little Ike: Dwight D. Eisenhower’s Abilene Boyhood is filled with memories of Dwight’s family, friends, and community about one of the best known and most beloved citizens of America is sure to delight. Written by Roy Bird, who grew up near Abilene while Dwight was president, he was steeped in Eisenhower lore. In the story, quotes are genuine from Eisenhower’s own book, letters, and other primary sources. 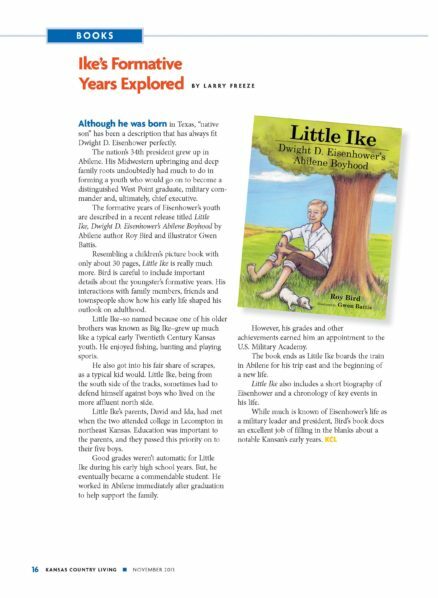 We are certain that Little Ike will become a highly regarded piece of presidential heritage about Dwight D. Eisenhower, the 34th President of the United States. Gwen Battis’ love of art began in childhood when she regularly exchanged picture-laden correspondence with her equally artistic cousin. She is mostly self-taught, working with graphite pencil. 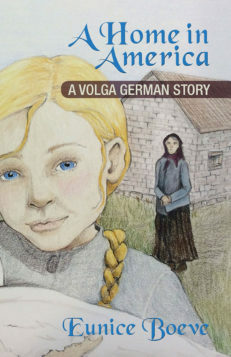 As an adult, she began to incorporate colored pencils, watercolor and pastels. Gwen worked as Assistant and Director of the very same Silver Lake Library where J.A. McPhail was director. After 10 years in Kansas and with their two sons in college, Gwen and her photographer husband, Rick, embarked on “The Great Adventure” of freelancing on the road, beginning with a fishing resort off the coast of Alaska and continuing to places they could hardly imagine. Editorial Review – Written for the young reader, I enjoyed this story about the boyhood of Dwight D. Eisenhower, our 34th President. 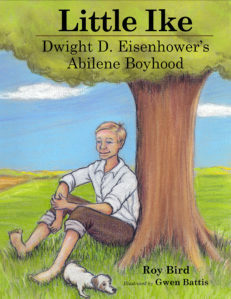 Little Ike as Dwight was called (one of his brothers was called Big Ike) grew up in Abilene, Kansas in a family of boys. 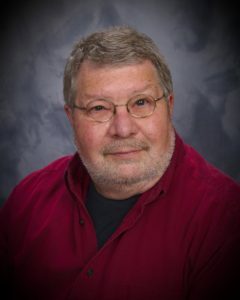 He lived a typical small town country boy’s life, getting into scraps, fishing, hunting, and loving sports so much he hoped to become an athlete. His family believed strongly in education, but being of modest means found it difficult to provide a higher education for all their sons. An excellent student,Ike applied for and succeeded in getting accepted to West Point which would give him a free education. 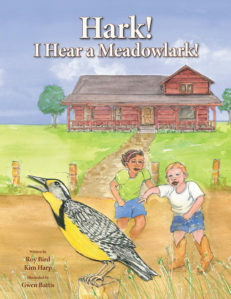 Roy Bird ends the story with Ike leaving on the train for the US military academy in the East. 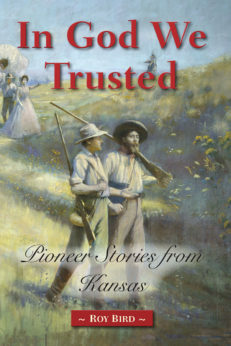 A supplement to the story gives an overview of Ike’s life and various sources for more information.